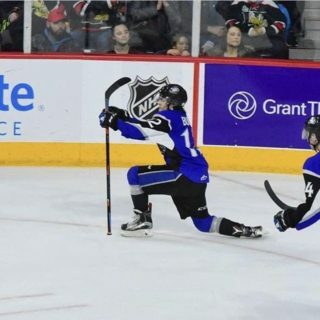 The 2018 World Under-17 Hockey Challenge is just a day away and the Saint John Sea Dogs will be well represented with four players set to take part in the event. 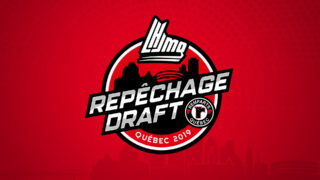 Defenseman William Villeneuve will represent Team Red; forward Josh Lawrence will dawn the Team Black colours; and defensemen Jeremie Poirier and Charlie DesRoches will team up together to play for Team White. The Sea Dogs have sent plenty of players to the tournament over the years. Including this year’s group, the Dogs have seen a total of 50 players participate in the annual event at some point in their junior careers. Just a year ago, Sea Dogs goaltender Tommy DaSilva won a silver medal with Team Red. Saint John’s other current netminder, Alex D’Orio, represented his country in 2015 along with Joe Veleno. Veleno, now a member of the Drummondville Voltigeurs, was supposed to play twice but was injured and unable to take part in the 2016 event. Sea Dogs current head coach Josh Dixon also has experience in the event acting as an assistant coach in the 2014 event twice. 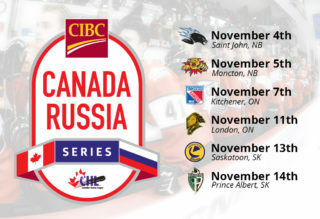 In 2014 the World Under-17 Hockey Challenge not only changed from five teams to three but also moved from holding the event from January to November. Eight players from Saint John’s 2017 President’s Cup championship team played in the tournament. 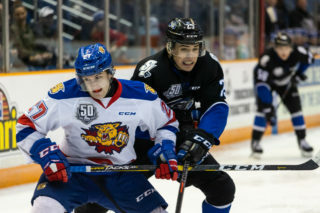 Along with D’Orio and Veleno, Callum Booth, Simon Bourque, Kyle Ward, Nathan Noel, Julien Gauthier and Matthew Highmore all took part in the event at some point in their careers. A total of 12 players from the Sea Dogs’ other league championships in 2011 and 2012 represented Canada at this prestigious tournament. The likes of Jonathan Huberdeau, Nathan Beaulieu, Kevin Gagne, Simon Despres, Stephen MacAulay, Jason Cameron, Steven Anthony, Ryan Tesink, Charles-Antoine Roussel, Oliver Cooper, Aidan Kelly and Spencer MacDonald all took part in the tournament. Only two Sea Dogs have managed to claim gold at the Challenge – the No. 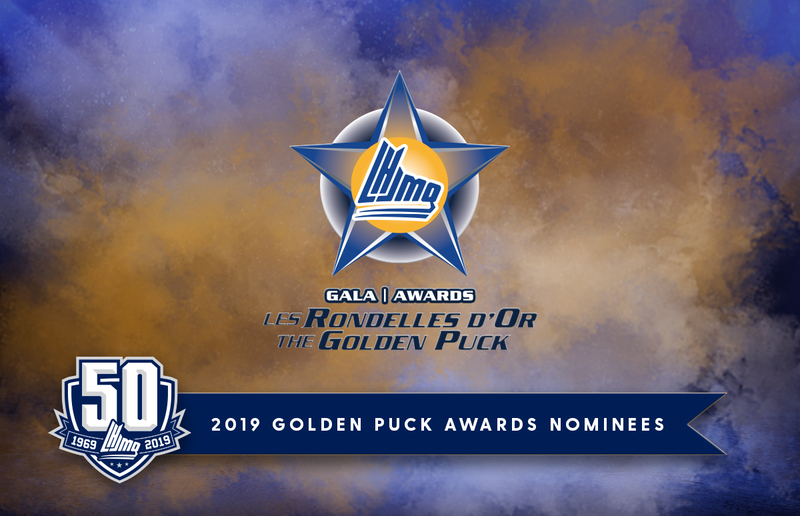 1 pick in the 2006 QMJHL Entry Draft, defenseman Yann Sauve, and forward Keven Charland, both of whom played with the Team Quebec squad that defeated the United States 5-2 in the 2006 final. The Canadian teams have been broken into different groupings over the years, including regionally. The Sea Dogs’ first ever draft pick, Alex Grant, played for the Team Atlantic squad that won bronze in 2005 – the best ever finish for the team at the event. Team Atlantic defeated Team Ontario 5-4 to secure bronze that year. 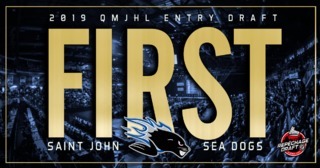 The Sea Dogs are extremely proud of all the past players that have accepted the opportunity to represent their country and look forward to having four members of its current roster playing on true home ice next week. The 2018 World Under-17 Hockey Challenge begins on Saturday at the Quispamsis qplex. The first Harbour Station games take place on Sunday.